Europeans have been much more proactive than Americans in trying to find out if they can receive compensation for their Volkswagen cars, according to an analysis of Google search data. 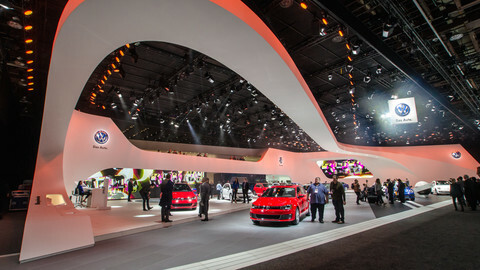 Dishearteningly for those Europeans however, their search will have been in vain: Volkswagen is only compensating people in the United States, but not in the EU. 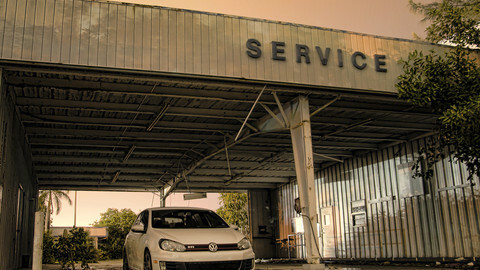 Since it was revealed that Volkswagen had equipped diesel cars with illegal software that made the car more dirty on the road than in the test laboratory, Europeans have used Google to search the words Volkswagen and compensation(s) nine times more often than US citizens did. The data was shared by Google at EUobserver's request. Google did not provide absolute figures, but gave only relative numbers. It said that of the 28 EU member states, there were only seven countries where enough people searched for the phrase to be measured. Of those, by far the largest group of searchers, 39 percent, came from the Netherlands, where around 160,000 cars have been fitted with the cheating software. 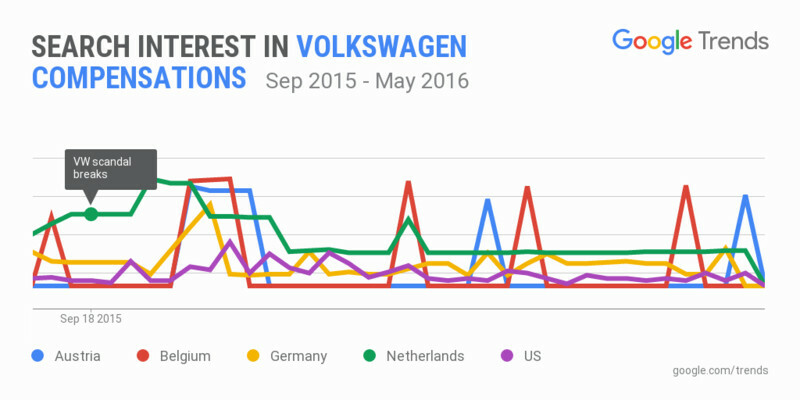 Germany, home of Europe's largest car manufacturer, accounted for 18 percent of the searches. Belgium (15 percent), Austria (12 percent), France (2 percent), Italy (2 percent), and the UK (2 percent) were the other “measurable” European countries. Only 10 percent of all searches in the EU and US put together came from the US. 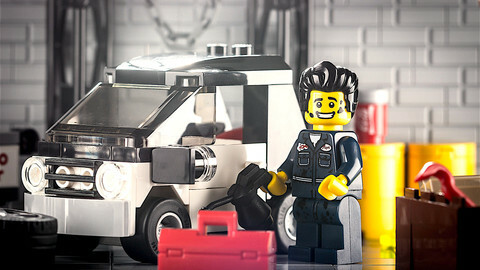 It should be noted that Google has a larger market share in Europe than in the United States - more than 90 percent in many member states, compared to 64 percent in the US - but the one-to-nine search ratio is still striking, considering that while Volkswagen (VW) is planning to compensate owners of affected cars in the United States, Europeans will be left out from such a scheme. 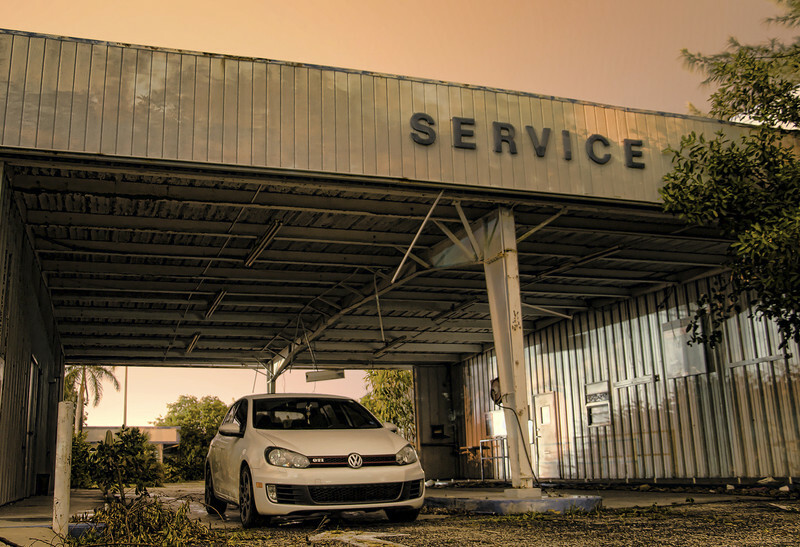 Last month, German newspaper Die Welt reported that VW would give $5,000 [around €4,461] to owners of the almost 600,000 affected diesel cars in the United States. However, Europeans get nothing, to the chagrin of politicians and consumer groups alike. "Commissioner Bienkowska has made her expectations abundantly clear that EU consumers should be treated in the same way as US customers," a spokeswoman for the EU commission told this website. In January, Volkswagen refused to grant EU industry commissioner Elzbieta Bienkowska's request to compensate European car owners. 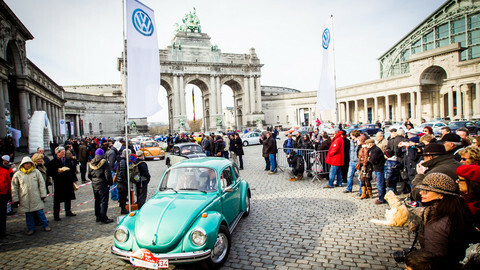 Brussels-based consumers organisation Beuc has said Volkswagen is “treating European car owners as second-class customers”. Some have tried to take matters in their own hands. 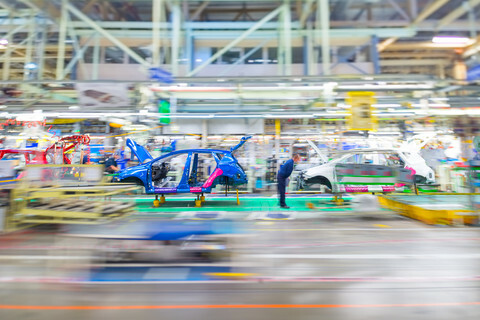 In several EU countries, including Germany and in the Netherlands, class action suits are under way. 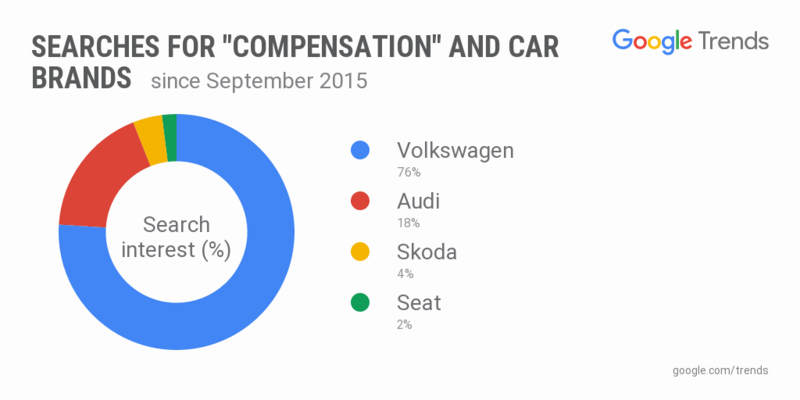 Google also compared for this website how often people searched for the word compensation in combination with the four different brands that were affected: Volkswagen, Audi, Seat, and Skoda. 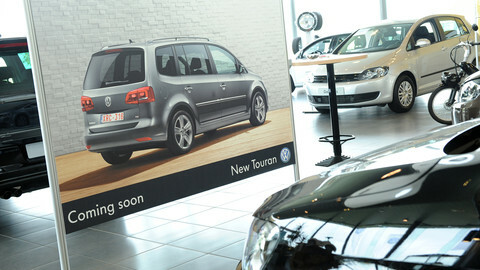 With media attention focussing on the four brands' mother company, Volkswagen Group, it is also this brand that people associate the diesel scandal with. By contrast, the two daughter companies Skoda and Seat are apparently much less associated with the scandal, or at least with the option of receiving compensation. Of the 11 million cars that were affected, 1.2 million (11 percent) were Skodas, and 700,000 (6 percent) were Seats. The share of search results for compensation and those brands were much lower. Interest in compensation by Audi owners is comparable to the share of affected cars.